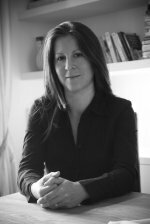 My name is Megan Everett, I am a qualified integrative psychotherapist and clinical hypnotist. I consult in Leigh-on-Sea (near Southend-on-Sea), Essex and Harley Street W1 Central London. Over the last ten years I have worked with both men and women of all ages from various backgrounds and sexualities, covering a range of issues, which include depression (including post-natal depression), relationship issues, loss and bereavement, work related issues, marital problems, difficulties arising from family life (past and present), low self-esteem, lack of confidence, stress and anxiety, sexuality issues, lack of motivation, weight loss / weight management, fears and phobias, pain management, insomnia, IBS, panic attacks, driving test and examination nerves, fear of flying and public speaking. I have also been involved with a number of charitable organisations such as Catch22 (young person's mentoring, previously known as Rainer Foundation), Samaritans and befriending / counselling at The Caravan based at St James Church, Piccadilly, London. 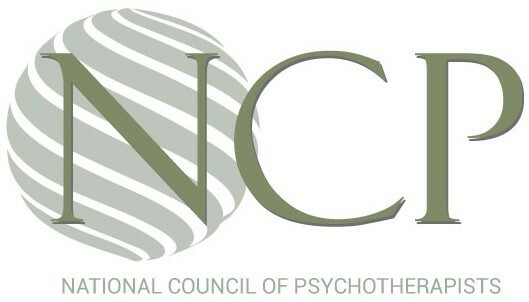 I am a member of the National Council of Psychotherapists (NCP), National Council for Hypnotherapy (NCH) and Complementary & Natural Healthcare Council (CNHC), which has government recognition. All governing bodies promote the highest standards of training and professional ethics among its members, including the requirement for Professional Indemnity Insurance. Details can also be found on The National Register of Hypnotherapists (UKCHO). 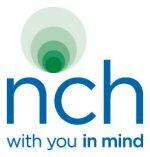 My work is regularly monitored by a qualified supervisor according to the requirements of NCP, NCH and CNHC, and my memberships also commit me to an ongoing training programme, which ensures that my knowledge and skills are also up to date. If you would like to find out any further information, please don't hesitate to give me a call on 01702 480751 or 07984 153433.